Because freeze-dried only takes you so far. Designed to help you stay sane in hard times, the Wise Foods® Survival Seed Bucket provides a lifetime of food. 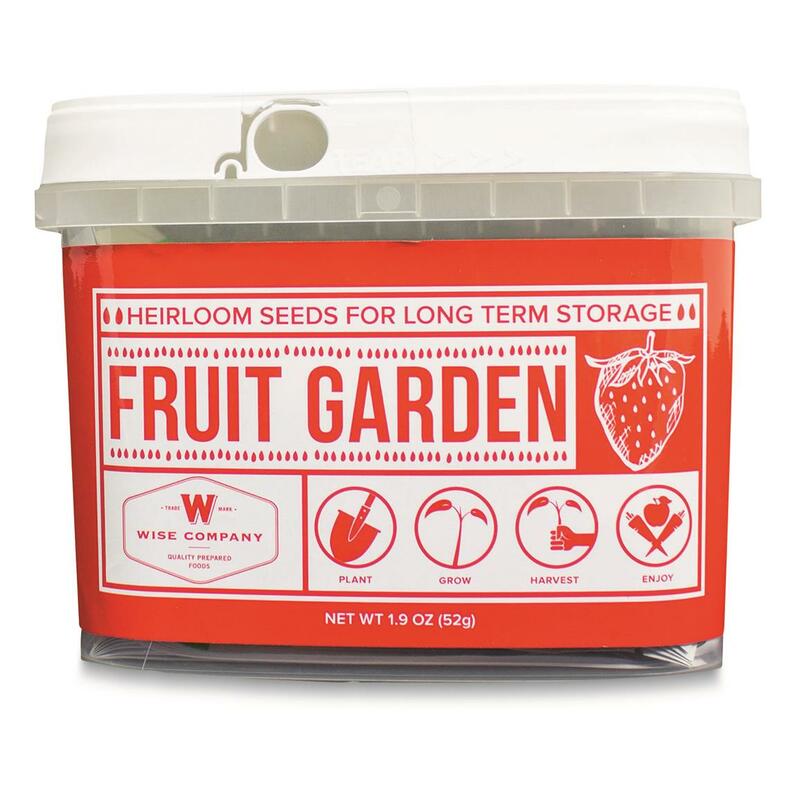 That's right…plant the garden, harvest, then save seeds for next year's crop! 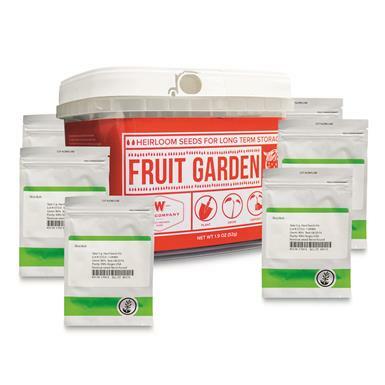 If disaster strikes and you need to live off the grid, these Wise® Survival Seeds provide true food independence.